Alton Towers//Outfit of the day. 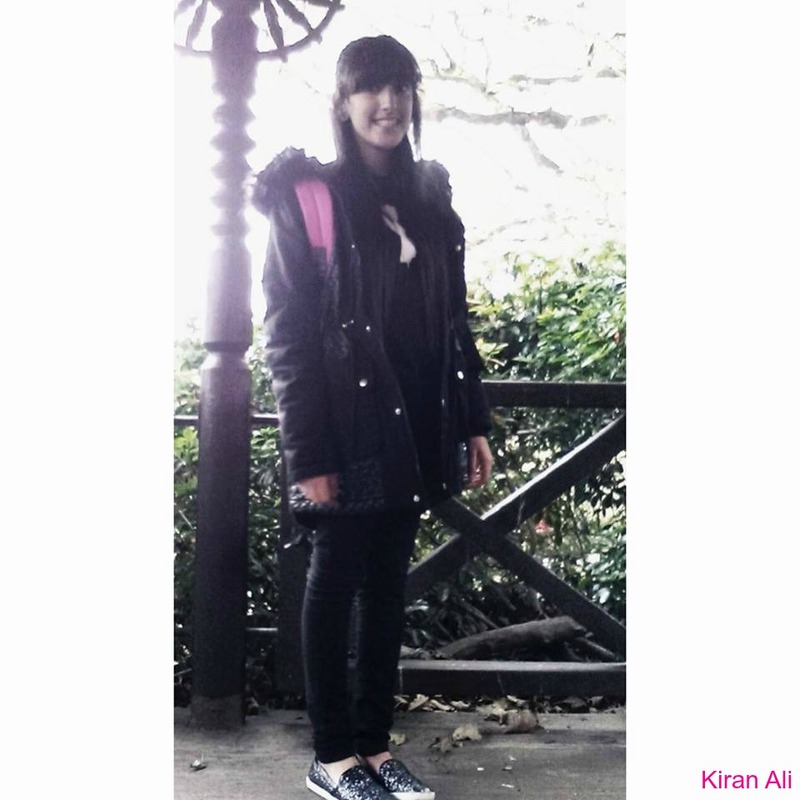 So on Saturday 25th October I went to Alton Towers – with school. As it’s October I decided rather not to wear bright colours and chose to wear black(literally all black everything). 1. Black ‘Dope’ Jumper – Purchased from Topshop. This is one of my comfiest jumpers its so cosy and warm. 2. Black Fur Trim Parka – Purchased from Select. The hood on this coat is amazing its over sized and snug. The quilted black leather makes it look so chic and girly(and vintage I suppose) I love it! 3. High Waisted Black Jeans – Purchased from Topshop. These jeans are flawless if you’re short like me its add length to your legs making you look taller and stunning. 4. Hot Pink Ratchet Backpack – Purchased from Ratchet. I love this bag so much especially because its pink! It looks good on, the grey handle and straps compliment it so well. 5. Glittery Black Plimsolls – Purchased from Bank. Lately,I have been obsessed with canvas/plimsoll shoes they are so easy to walk in. You can wear them with anything and everything.